And to improve competitions skills! California has all types of waves, every day, which motivates professional surfers from all over the world to live here. 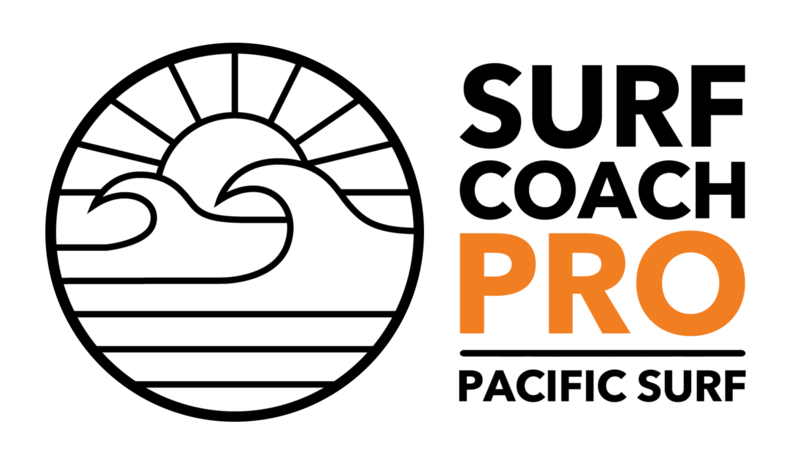 The Surf Coach PRO Project was developed to deliver a complete training program for competitors of all levels and for free surfers looking to improve their surfing. WHAT’S INCLUDED IN THE SURF COACH PRO PROGRAM? Our coaches will film your surfing session from the beach and then bring you back to the center where they can go through your waves in detail. Training programs without pain or injuries, also to gain more strength and flexibility by doing all exercises. Clear your mind and open up to the possibility of progress during the competitions. A real day of competition for you to get familiar with the challenge atmosphere. Technical report with the feedback of your week’s improvements. Final technical report with the details of our performance and improvements during the program. If you want to be a great surfer and do your best in the water, eating healthy and according to the diet of great professionals is crucial. Using the right board is necessary to improve your skills and to reach a higher level of surfing. Surf Coach PRO program will give our practitioners a full program of training and support for all levels of surfers with the requirements that are important to physical and technical evolution. Join this idea and have your brand linked to the best surfers in the world! Interested? Send us an e-mail at rene@pacificsurf.org and let’s talk! 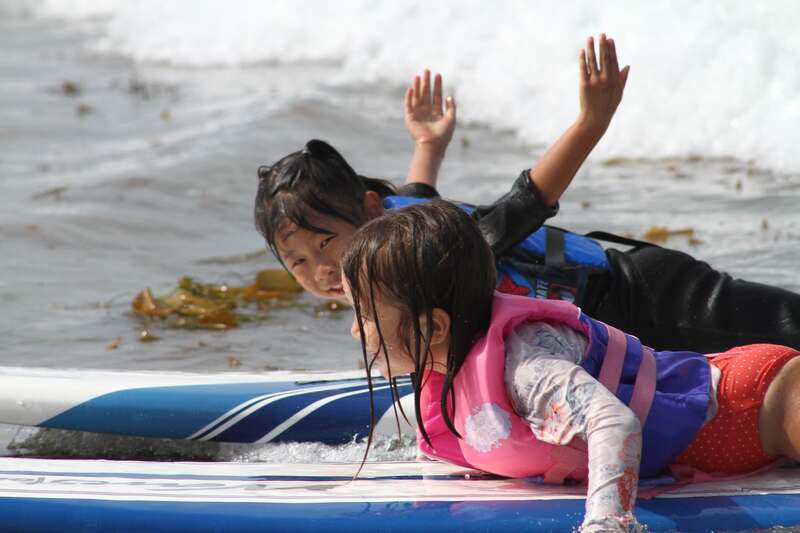 Copyright 2019 | Pacific Surf School San Diego | The Best Surf Lessons in San Diego - California. All rights reserved.